Mexicali has been receiving more than its share of Mexicans deported from the U.S. Bundled up in oversize clothing distributed by church shelters; they sleep in parks, abandoned buildings or on sidewalks. 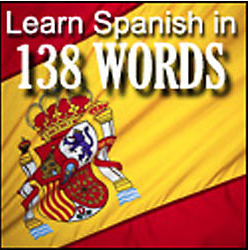 To survive, the deportees beg for pesos at traffic lights or even from local homes. The Mexican government offers aid services including free or discounted bus tickets to their home towns in the country’s interior. But many of the deported just stay in Mexicali hoping to return to their jobs and, in many cases, families in the U.S.
Tijuana and Ciudad Juarez used to be the main drop-off points for deportees, but now it is Mexicali. According to Mexican government statistics, a least 113,539 have been “repatriated” to Mexicali in the past two years—more than to any other place along the border. Mexicali has several advantages to U.S. immigration officials. 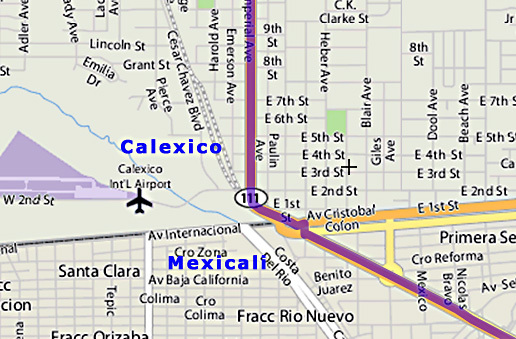 First, Mexicali is safe, from cartel wars, Mexicali is unlike other border cities like Tijuana or on the Texas border, where gangs kidnap the deported to extort ransom money from U.S. relatives. 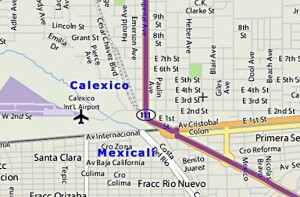 In addition, the airport in nearby El Centro, California is equipped to handle flights from all over the U.S.
Jim and I agree—Mexicali is the safest place to be in Mexico. Thanks. Yes, there also seem to be more houses for sale (at great prices compared to the U.S.). I’ve noticed more ppl at the stop lights asking for money for bus fare home. Just yesterday we went to plaza canchanilla and got asked by about 6-7 different ppl. The most I’ve ever seen since arriving here. I hope they can put an order to it soon or it could become a problem but I do agree with you and Jim. Mexicali is safe!